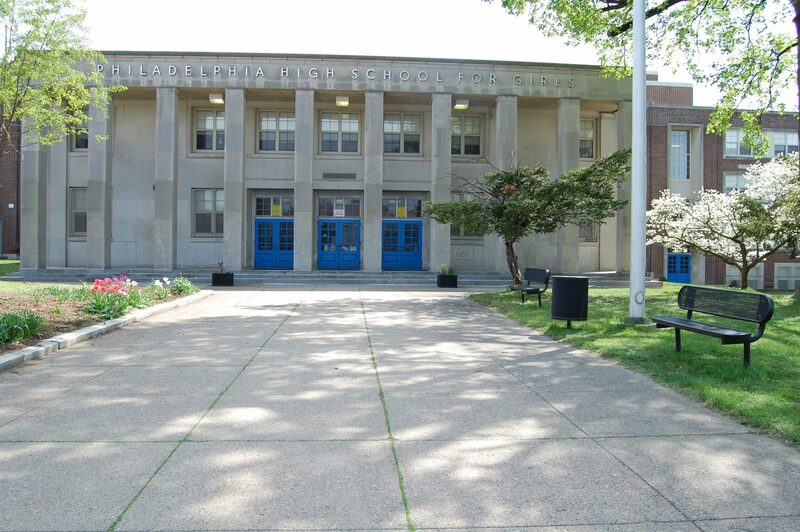 The legacy of the Philadelphia High School for Girls is one that for more than one hundred and seventy years young women throughout the city of Philadelphia have continued to uphold. Each student who has entered the doors of the school has ensured that through her diligence to reach academic success she was prepared to attend colleges and universities across the country sharing the lessons learned with her peers. The rigorous course work, the continual staff support, and the school spirit and traditions assist in the preparation for each of our young women. It is for all of the above reasons that I, an alumna of Girls’ High, lead new generations of young women to attain the academic success that will ensure they are ready to attend their post-secondary education. Their hard work and efforts will guarantee their ability to take positions of leadership in the areas of politics, education, law, business, medicine, entrepreneurialism or any career they choose just as their Girls’ High sisters have done in the past. I look forward to a very productive and academically rewarding school year as the teachers, school staff and administration partner with parents and the greater community. It will only be through our continued partnership that we will guarantee that our young women are afforded every opportunity as they use their potential to become the models for the next generation of leaders. 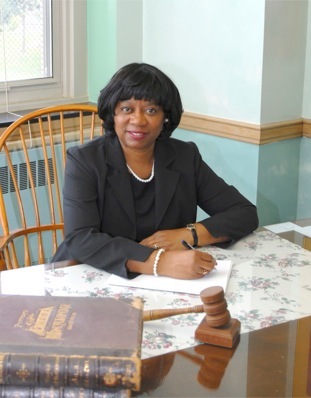 Remember, now is the time for you to uphold the honor of being a student at the Philadelphia High School for Girls.